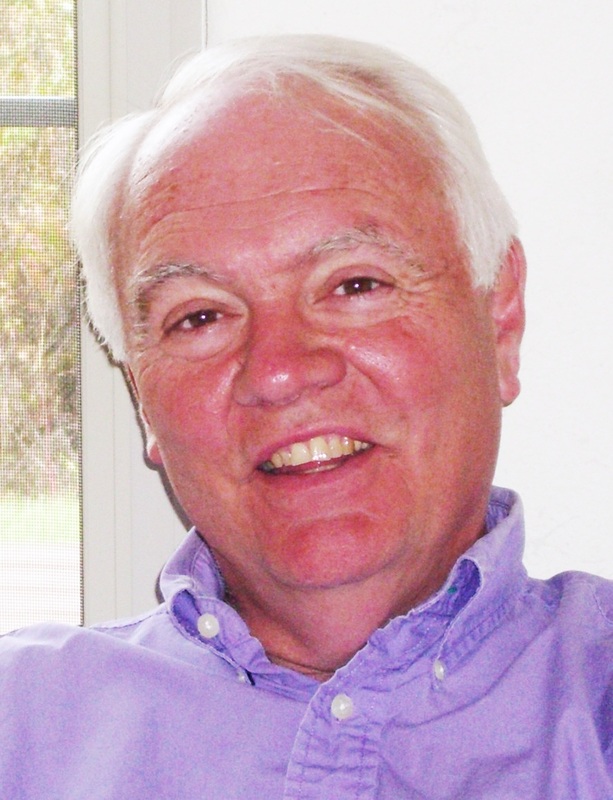 Paul Schroeder has a strong technical background, being a mathematics major from Beloit College (1964), followed up by a successful career in computer programming and directing MIS (Management Information Science) projects. His background in computer programming allows him to identify weaknesses in scientific thinking, including those that he has discovered in the current theories on space-time and gravitational forces. I have spent many years contemplating gravity. It has led me to an interrelated overall view of the universe. I will outline the perspective here. A. If you accept that cosmological redshift is a Doppler effect indicating motion away, then you must accept the big bang. Any expansion of the universe, when viewed in reverse leads to a starting point. Expansion theory requires a big bang. For this reason claims of flaws in the logic of expansion hold no weight. Ultimately the redshift mechanism must be corrected. The logical cause of cosmological redshift is gravity. A'. Light from distant stars and galaxies is redshifted by source and destination gravity. The redshift is not a Doppler event, there is no big bang, the universe is static. B. Gravitation as attraction leads to 'action at a distance' (as does Copenhagen) and cant be tolerated.